For as long as I can remember, I have been a creative, giving and happy soul. Performing and dancing my way through childhood lead me to completing a drama degree, establishing the Brisbane Academy of Dance, teaching dancing and performing to date. My mother tells everyone that when I was a little girl, I would come to her with an idea, she would squash it, as it was a little “out there”, then I would soon return with an updated version of the first idea, determined to never give up on my great plan. Creativity has always come easy to me. Whether I’m dancing, singing, performing, writing, teaching, cooking or sewing… I’m in a happy place. At times, life gets hectic and possibly a little overwhelming for all of us, so knowing your strengths and what makes you happy, is a great way to take on each day. Over the past 30 years, I have written and created a kazillion different fun learning concepts to engage young children, while inspiring positive outcomes. Cheeky Monkey Club has come a long way since first established in 2004. It has evolved into an imaginative fun place where you can help your friends, experience new songs and stories, learn fun dances, interact through performance, explore problem solving content, and discover fun facts, all while developing a sense of belonging. Cheeky Monkey Club is my gift to you and everyone is welcome to hang out. 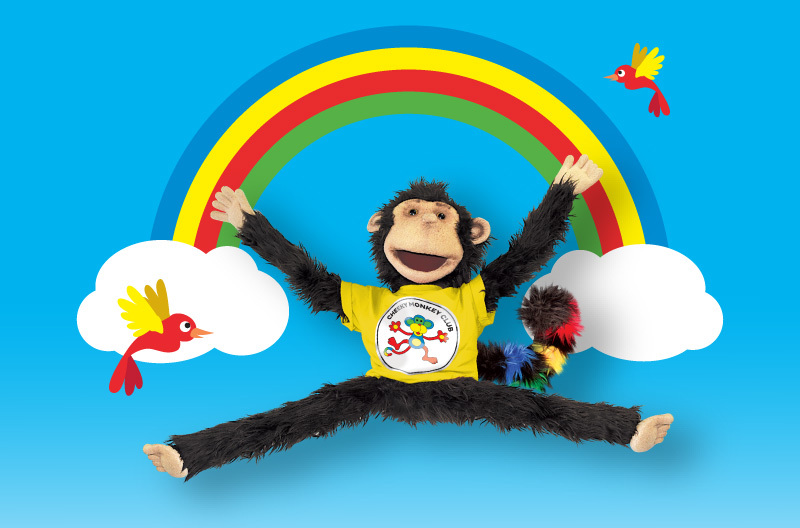 Cheeky Monkey has a lovable personality with an inquisitive and adventurous spirit. He enjoys taking his friends on fun learning adventures which include walking in the Australian outback, flying around the world and even blasting off to the moon and back. His friends are always there to help him solve many mysteries. 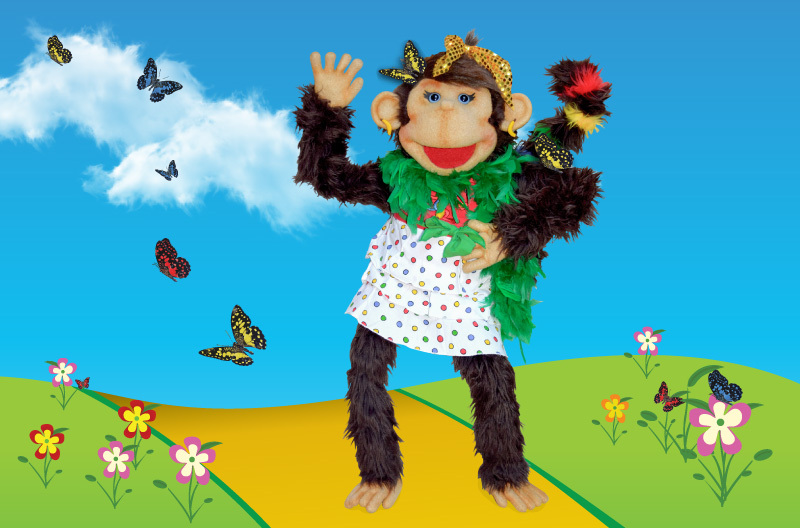 Everyone loves to sing, dance & have fun with Cheeky Monkey and especially watch his colourful tail bounce, bob and swing around to the beat. Chiquita Monkey is Cheeky Monkey’s twin sister and shares the same colourful pattern on her tail. She is caring, intelligent and loves to read books. Chiquita Monkey enjoys sharing her knowledge with all of her friends, but most of all, she loves dressing up for different occasions! 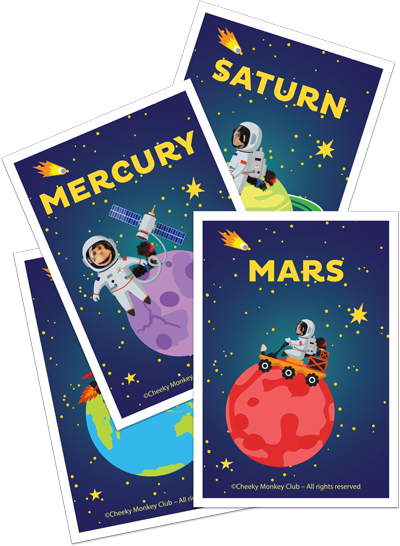 Receive regular updates and FREE activity sheets.